By being a modern day scrooge, I simple mean that you are leaving your family legally unprotected in the case of your death. Folks, it’s not a matter of IF we die … rather … when we die. It is said that the Lawyers’ Professional Indemnity Co. (LawPRO) study shows that the majority of Canadian adults (56%) do not have a signed Will. Apparently, the study also found that 88% of Canadians between the ages of 27 and 34 years-of-age do not have a Will. To top this off, it is said that this study suggests that 71% of Canadian adults do NOT have a signed Power of Attorney. With your not having an existing Will you are creating a LOT more problems than you can imagine. This “minor” issue, whether purposeful or out of ignorance, COULD cost thousands of dollars in legal bills, family feuds, and legal conflicts between siblings and/or their spouses. All of this can EASILY be avoided with the drafting up of a proper Will, along with a signed Power of Attorney. 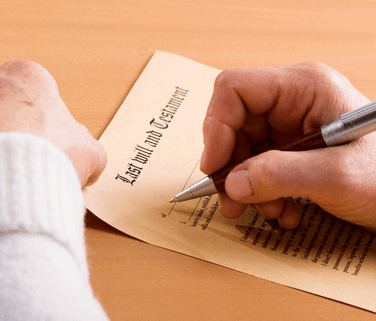 In Canada, if you die without a written Will, you are said to have died intestate. This means that your provincial government decides how your assets will be divided … NOT YOU. Every province has different rules that define one’s estate beneficiaries. Most of your assets will most likely go to pay for legal fees incurred in cleaning up your estate from litigation. You say you’re single, so it doesn’t matter. Oh yes it DOES.. if you die with no Will, and have no spouse or children, living grandparents and parents (depending on the province you lived in), your brothers and sisters might receive equal shares. If any of them are deceased, their children may receive that share… but only AFTER all legal fees and funeral costs have been paid in full. Should you die with no Will, leaving behind a common-law spouse, they will NOT be entitled to receive ANY of your estate. Apparently the Devolution of Estates (depending on the province you lived in) only recognize a legally married spouse. Even stepchildren are NOT recognized. A legal Power of Attorney can give another human being the legal right to act on YOUR behalf when managing your legal and financial affairs. This power given can be as basic as limiting a person’s authority to one explicit task, or as all-encompassing as authorizing complete control of your finances and your property. Should you truly believe you cannot afford a lawyer to write you up a legal Will, you can do what our ancestors did, and hand-write your own Will. 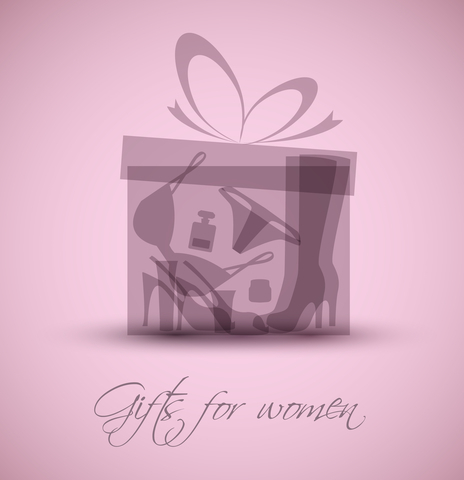 There are even legal Will kits available, of which some are not all that expensive to purchase. A handwritten or kit Will is better than no Will at all. If you own property whether it is a condo, townhouse, semi-detached, single family home or whatever … YOU NEED A LEGAL WILL. 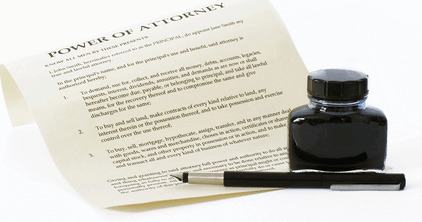 If you have a family … YOU NEED A LEGAL WILL and a POWER OF ATTORNEY. 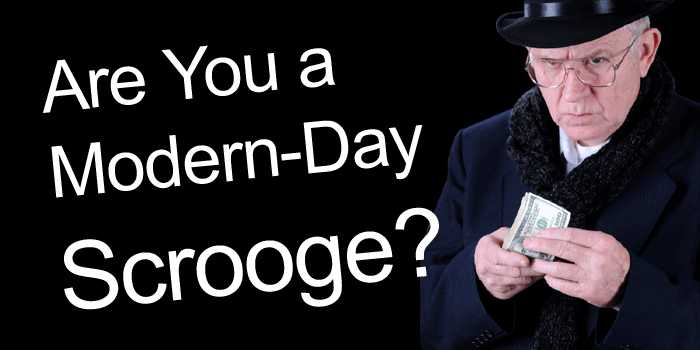 If YOU have NO written Will and/or Power of Attorney than for all intense and purposes here, you can consider yourself a modern day scrooge! By leaving no written Will, you’re leaving your family one very BIG MESS to clean up. If you really LOVE your family … PROVE IT. Have a written Will and Power of Attorney created for you, keep it updated whenever necessary, and keep it in a safe place. Such an important topic, Trish! I hope a lot of people learn about the importance of having a will and a power of attorney – that is a ‘must’ to protect your loved ones! Thank you for writing about this. Thank YOU Millen, for taking the time to read and comment. Too many of my friends, family and acquaintances have no Will and no Power of Attorney. Yet many of the same claim they love their family … and, they would expect their family members to come to their aide if/when necessary. I truly feel that anyone not having a Will and/or Power of Attorney are truly selfish people.